The Philippines is a country located in South East Asia which is very rich in natural resources. Many tourists love visiting the place because aside from the beautiful sceneries, the expenses are low as well. A small amount of money can take you to many spots already. Here are the top 10 places to visit in the Philippines. The Philippines was colonized by Spain for 300 years. Luckily, there is still rich and authentic Spanish Architecture left. 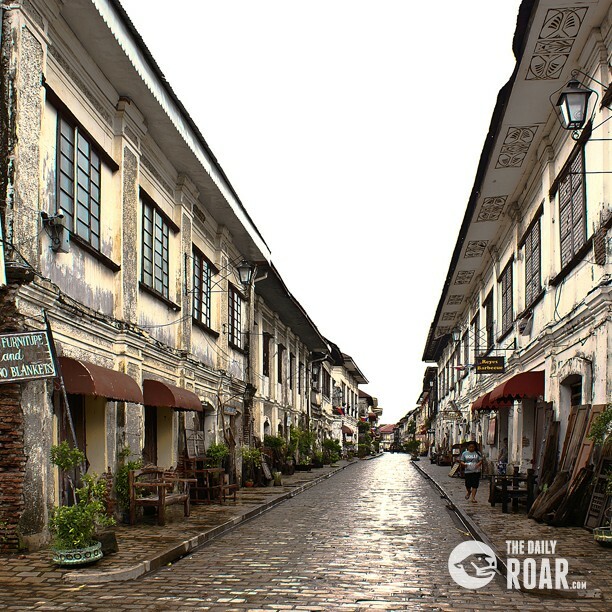 The cobblestone streets traces way back to the 16th century along with the houses and the furniture found inside the houses. It is like a village museum. 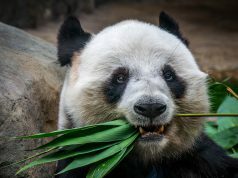 Don’t forget to pass by and eat some of their delicacies as well. 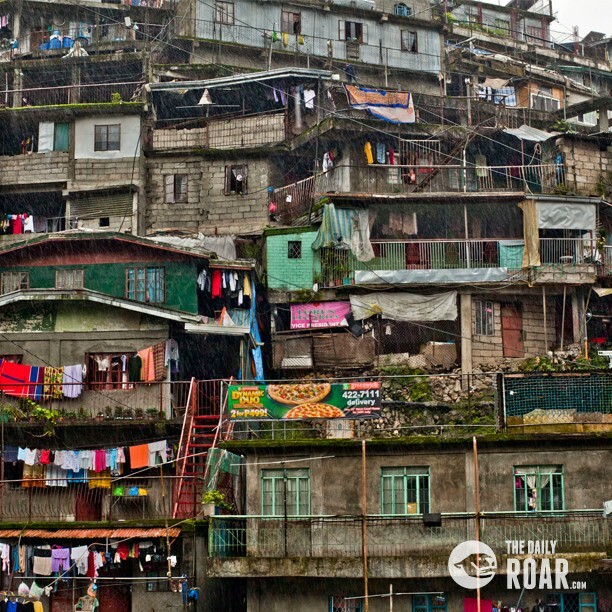 Baguio City is dubbed as the Summer Capital of the Philippines because of the great climate. Tourists visit Baguio City mostly because all other parts of the Philippines is very humid and warm unlike Baguio where it is moist and cold. If you are into surfing and wakeboarding, then this is the place for you. 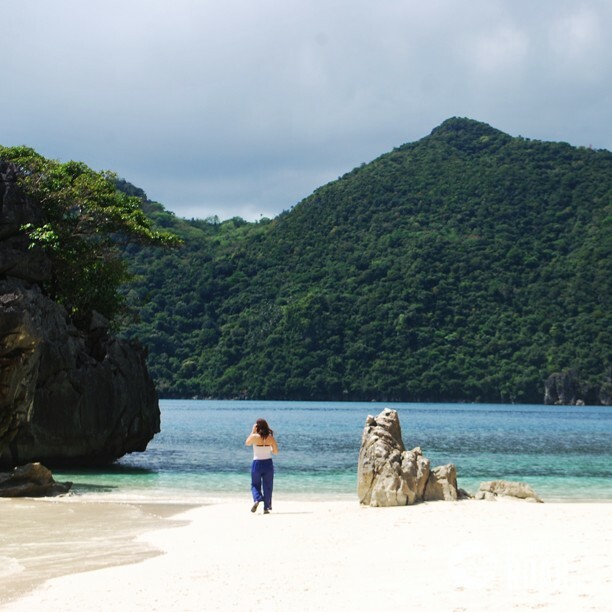 “CamSur” became famous because of the reality TV show Survivor which chose Caramoan Islands, one of the famous places there to be their location. 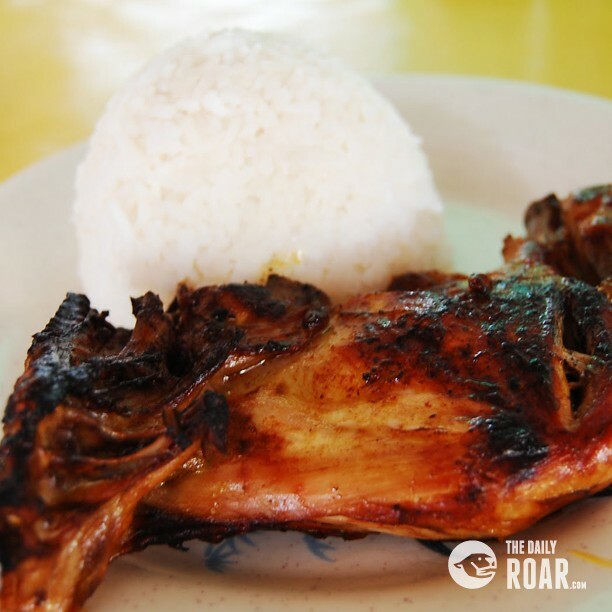 This is the place in the Philippines where you can taste the best grilled chicken they term as “inasal” which would taste great with garlic fried rice. They also have a MassKara festival during mid-October. 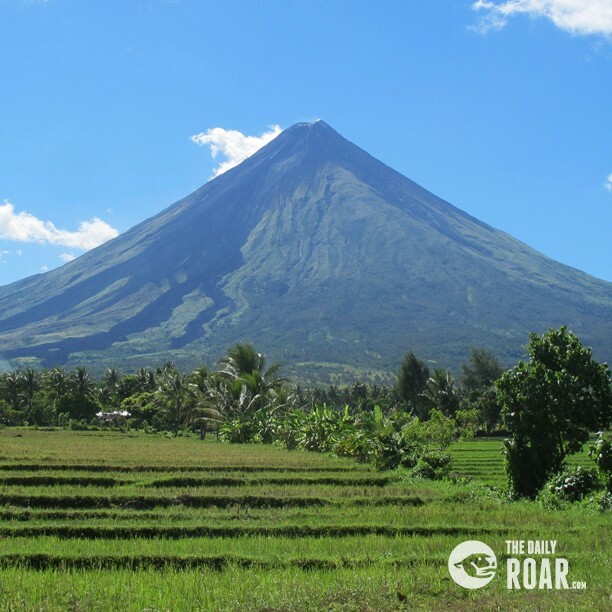 Albay is where you will find the famous Mayon Volcano with is about 2400 meters high. 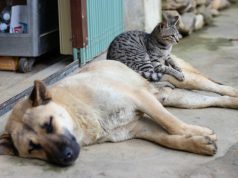 There are many activities to do here like camping, bird watching, photography and many more. This place is just located about south of Manila and has really great diving spots and beaches. Moreover, there is also night life, great food and places to shop. 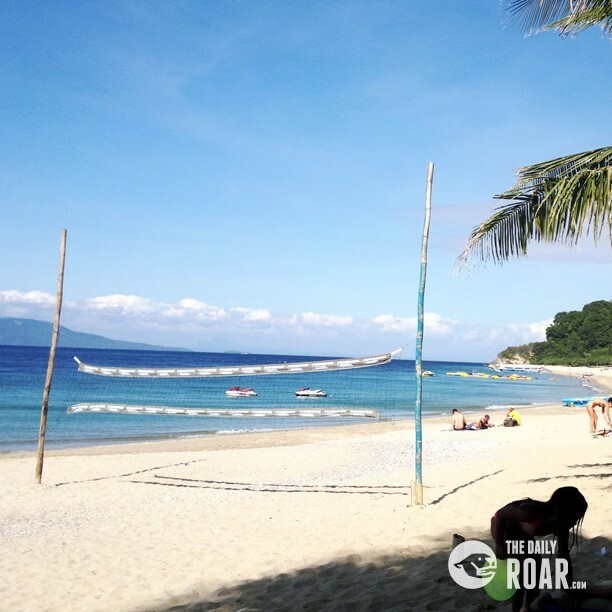 Don’t forget to visit the Sabang Beach and White Beach. 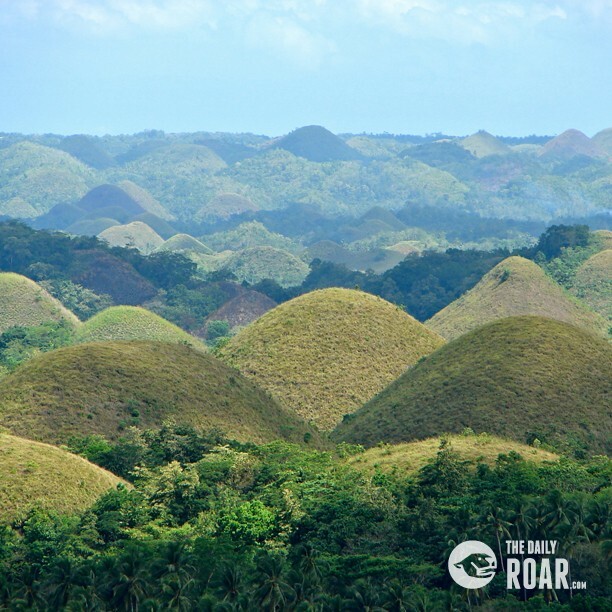 The Chocolate Hills are nature’s awesome geological formation which is around 1,268 hills scattered all over the interior of Bohol. They are usually covered in green grass but when the grass turns into brown, they start to look like chocolate hence, the name. If you want award winning beaches, then this is the place to be. 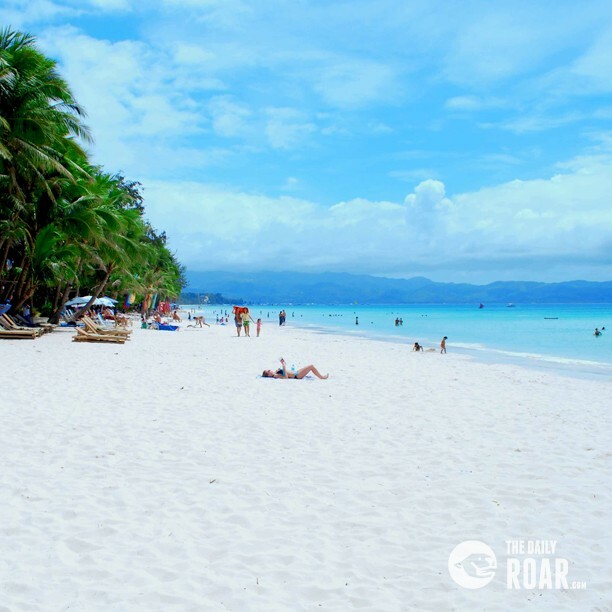 Boracay is known worldwide for adventures such as cliff diving, motor biking, snorkelling and even horse riding. The amazing sunset will leave you in awe as well. The night life is great and many restaurants that serve great food. 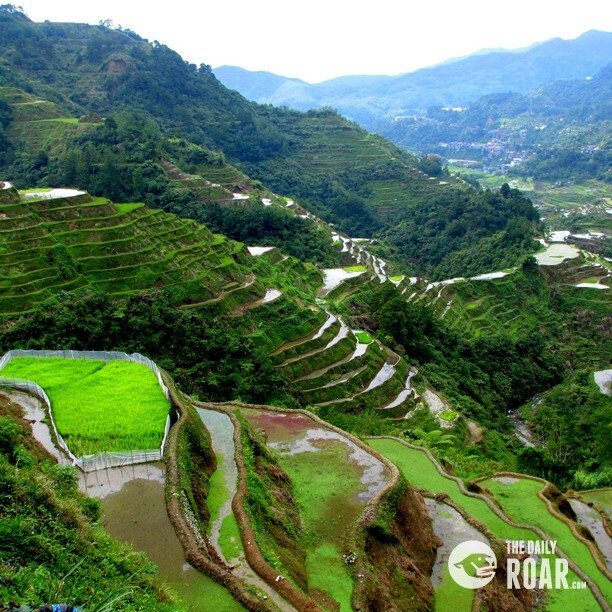 This is spectacular rice terraces which began over 2,000 years ago built by Cordilleran natives without any modern tools. This place is where the Ifugao tribes plant their rice or vegetables. This farming system has been working for them for a very long time. 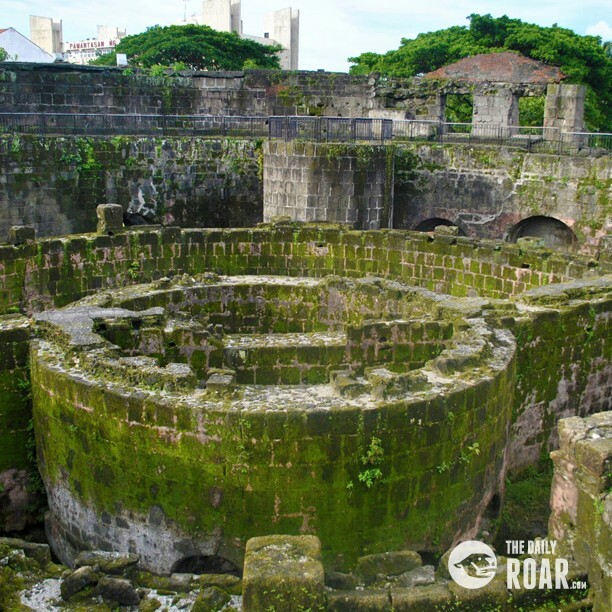 This is the oldest district in Manila which is called the Walled City which also has rich Spanish culture in it. It is being maintained today by the government and is being used as a means of educational source for all ages as it is a preserved museum as well.